Timber decking is a fantastic way to completely change both how a garden looks and how its owners use it. Offering an attractive, comfortable and useful place to eat, work or just relax in the sunshine, a quality timber deck can also add to the financial value of a property. As with all construction projects, using materials of the highest possible quality is essential to ensure a good foundation, creating a structure that will provide a safe and pleasurable experience for many years to come. NWTT Timber Merchants supply everything required to create beautiful, durable timber decking. From the solid foundation that is the decking boards to the screws that hold it all tightly together, we are the one-stop shop for all of your timber decking requirements from start to finish. 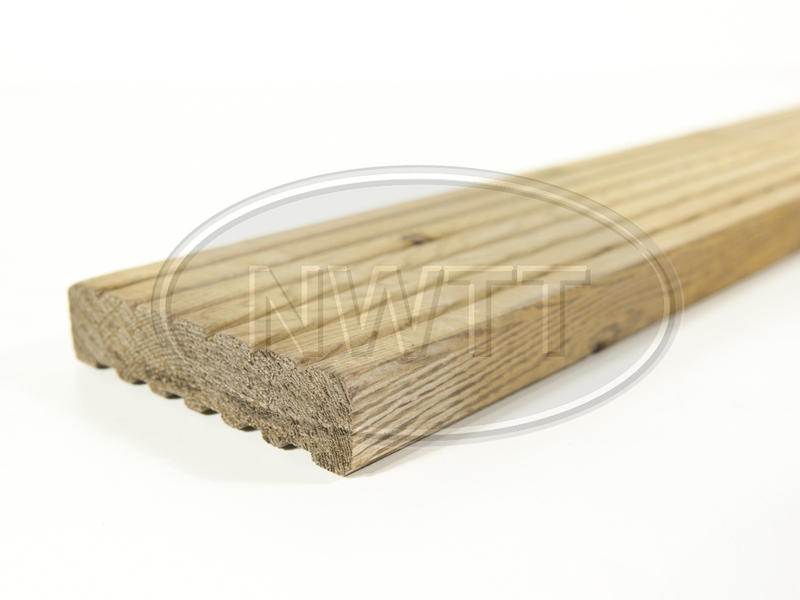 We supply two types of decking boards from stock: heavy-duty (125 x 38mm width) and economy (125 x 32mm width). Both are fabricated from strong, sturdy wood and the heavy-duty decking boards have undergone a protective waxing treatment to make them more resistant to frequent usage. Any decking project must have a strong, supportive framework in order to be successful.­This frame is built with the use of the decking joists which form an integral part of our timber decking products collection. Our decking joists have been pressure treated to ensure that the resulting structure is built to last. 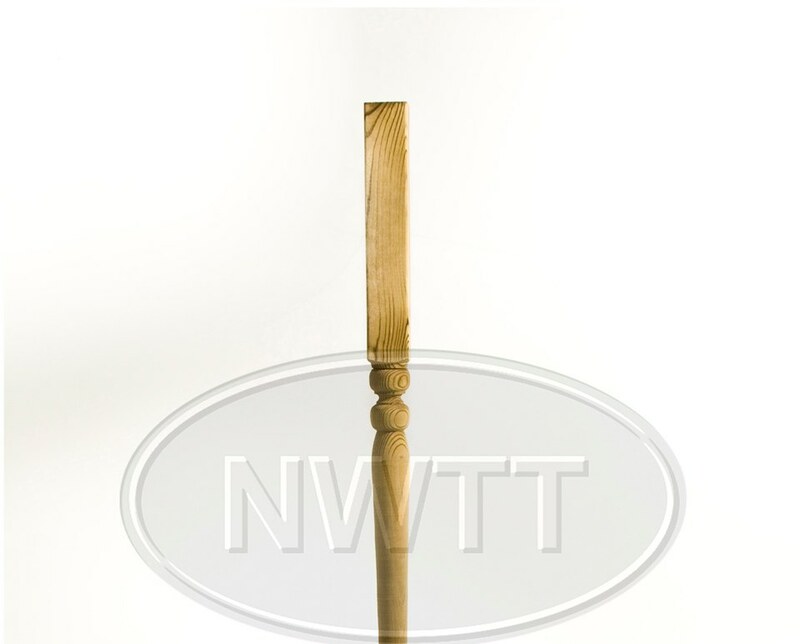 Newels and spindles add extra support and also give decking its classic attractive aesthetic. Choose from our selection to ensure you get your garden decking looking exactly right. Adding a base and handrail, also available from the NWTT timber decking collection, completes the project, leaving a multi-functional outdoor space to be repeatedly enjoyed. 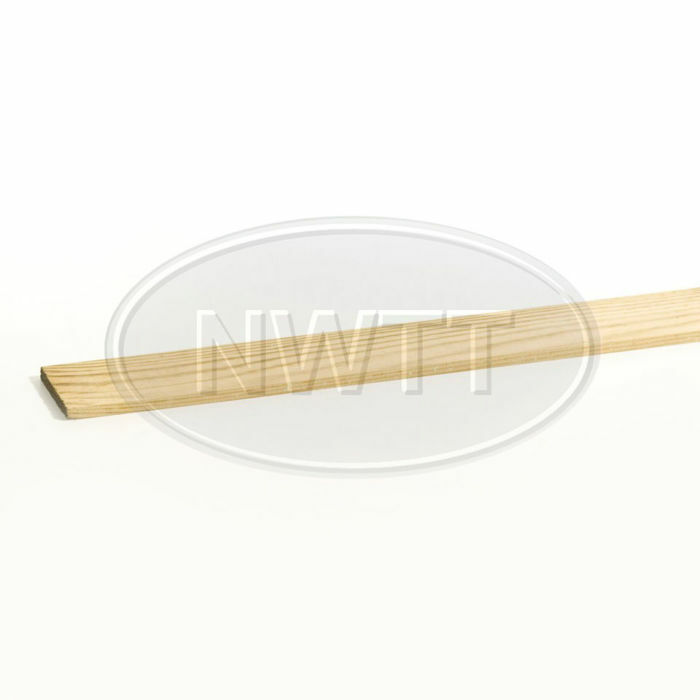 For more information on our selection of decking boards and other timber decking materials, please contact our team on 01942 720777 or email us at sales@nwtt.co.uk.